Fashion Vitamins: Wishlist - Net A Porter. 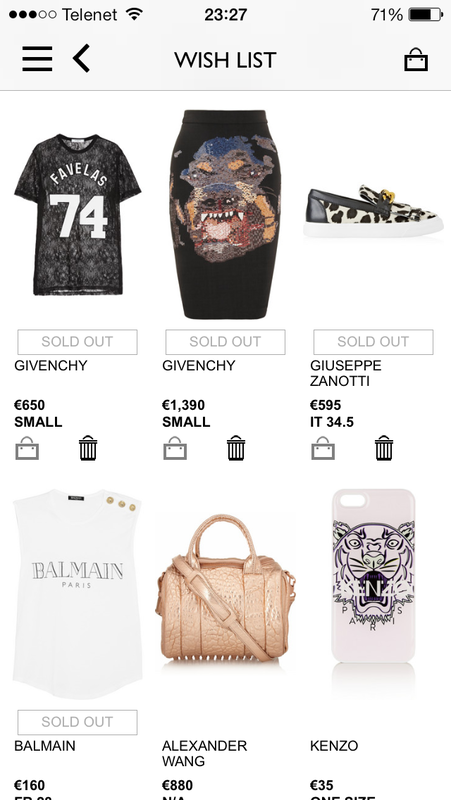 Wishlist - Net A Porter. If you don't have the time to go out ,you can still stay up to date with the latest fashion. 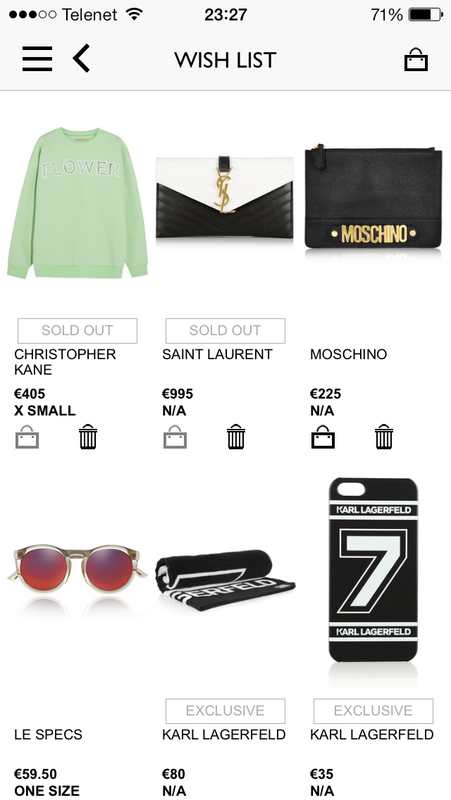 Every week I check net-a-porter.com, here is my wishlist from this week. Every girl can dream, right?